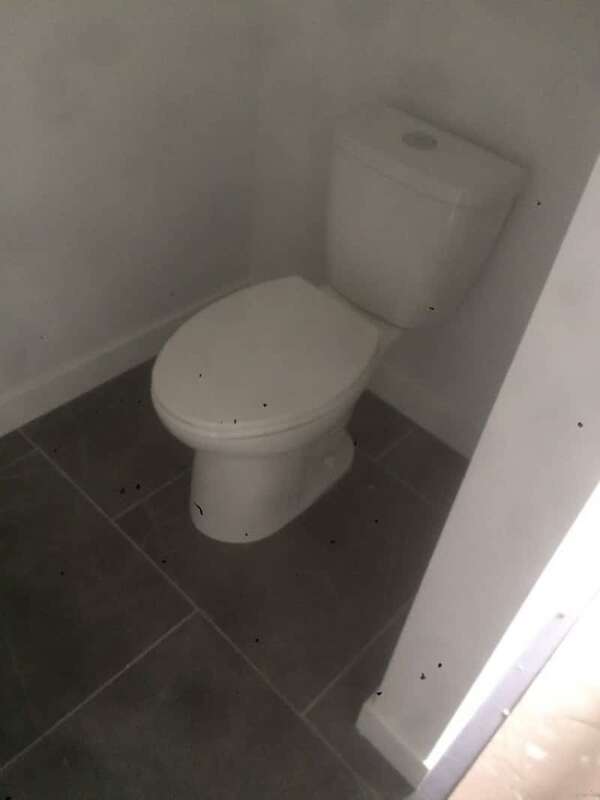 At MDK Plumbing & Heating Ltd provides plumbing and heating solutions across Edmonton and the surrounding. Are team is fully insured and licensed and specializes in everything from plumbing to heating and furnaces. Please give us a call today for a free quote. 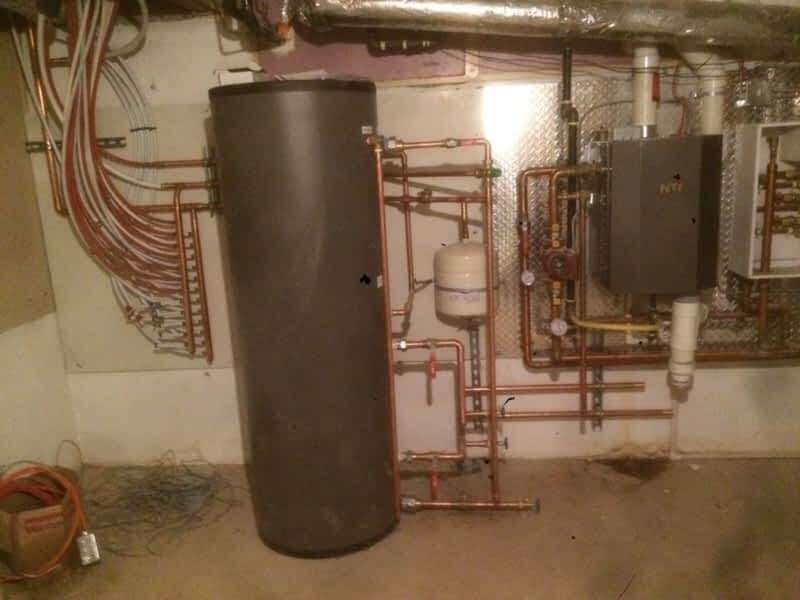 Situated in Edmonton, Alberta, MDK Plumbing & Heating Ltd is a merchant in the plumbing contractors section of Canpages.ca online directory. 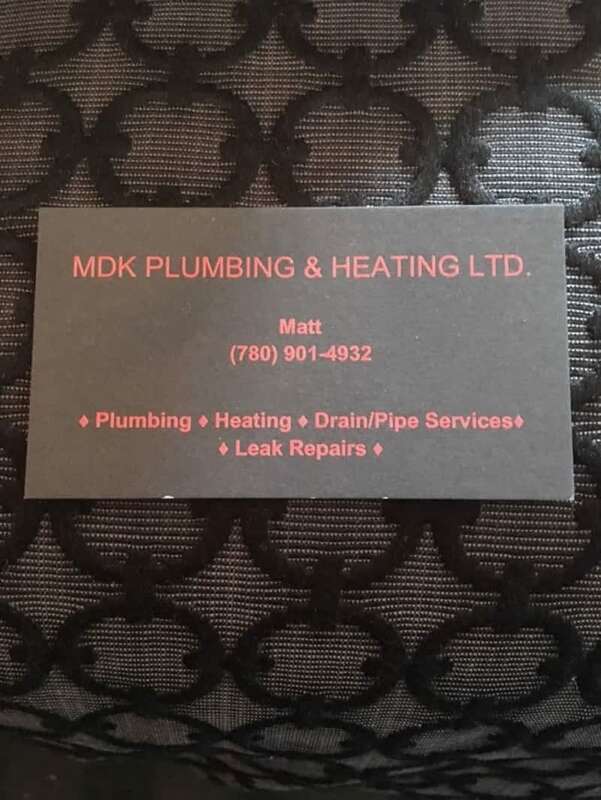 Dial 780-901-4932 to contact MDK Plumbing & Heating Ltd that is close to your area.